We spend most of our times indoors. And while it might come as a surprise, indoor air quality can often be more polluted than the outdoor air. That’s why it’s important to understand why air quality matters, as well as a few handy tips to make sure the air you’re breathing is clean. Most of us assume that the air quality inside our home is clean and pollution-free. However, this isn’t always the case. In fact, the CSIRO estimates that the cost of poor indoor air quality in Australia may be as high as $12 billion per year. So why is indoor air quality so important? Poor air quality can impact your health, comfort, well being and productivity. Air pollutants (gas, fumes, moulds, bacteria, cleaning products) can cause problems such as sore eyes and headaches, as well as worsen allergies, respiratory illnesses, cancer, and other long-term conditions. To improve the quality of the air inside your home or business, here are five easy (and affordable) tips. Vacuum thoroughly two or three times a week to keep the chemicals and allergens found in dust under control – as well as pollen, pet dander and dust mites. Tile and hardwood flooring are your best options for good air quality as they don’t hang on to nasty germs. Mopping picks up the dust that vacuuming leaves behind. Try out a microfiber mop to capture more dust and dirt, and use plain water without added cleaners. Lay down mats. Prevent chemical from coming in by laying down doormats for people to wipe their shoes. It’s a simple but often overlooked trick. Opening the window for even a few minutes every day can significantly improve the quality of the air in your home. The thing is, most heating or cooling systems don’t bring fresh air into the home, and this can compromise air quality – particularly for children. 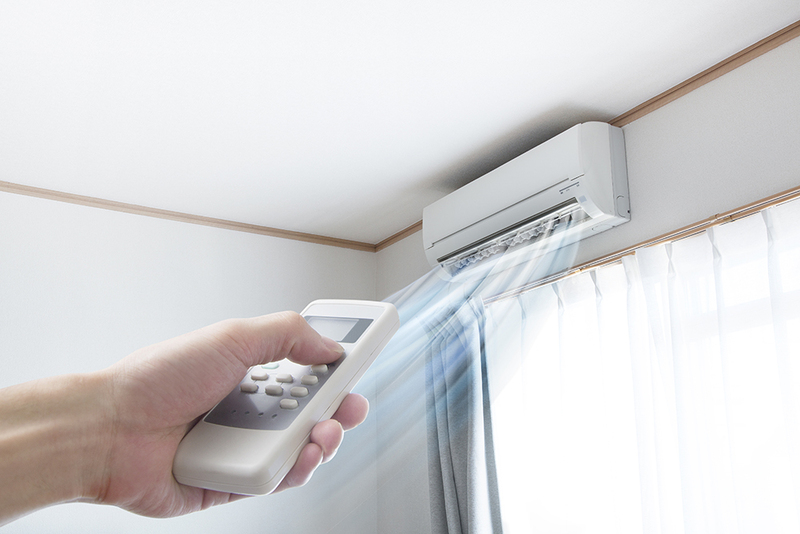 Fresh air is also important to get rid of condensation, which can lead to mould growth and, in some instances, even damage the fabric of the building.